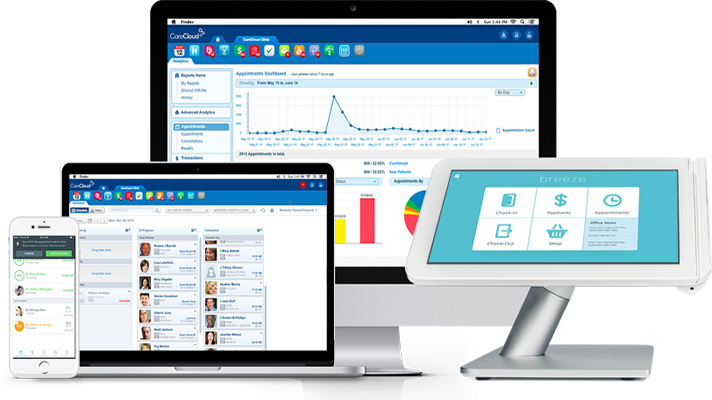 CareCloud’s MIPS Success Guarantee Program was recently featured in MobiHealth News. CareCloud recently reported that 100 percent of its physicians are avoiding penalties under the program — and nearly half are receiving additional bonus payments. Among the experts interviewed for the article was Dr. Carlos Sessin, founding partner of Vanguard Rhuematology of Miami Beach, who said it would have been very difficult to qualify for bonus payments without the help of his CareCloud account manager. To read the full article, please click on this link to MobiHealth News.